The Atmore YMCA quietly closed for the last time Friday afternoon after serving area residents for the past 23 years. Two full time and nine part-time employees are losing their jobs. Fundraising and membership efforts were not enough to keep the facility open. The facility announced a closure in 2014, but an influx of community funding kept the doors open. At last count the Y had over 600 members. 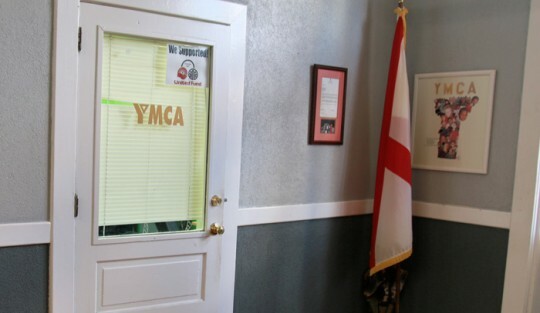 The YMCA will hold an “estate sale” on December 8 from 8 a.m. until 4 p.m. and December 9 from noon until 4 p.m. to sell assets. Funds will be used to pay outstanding debts.